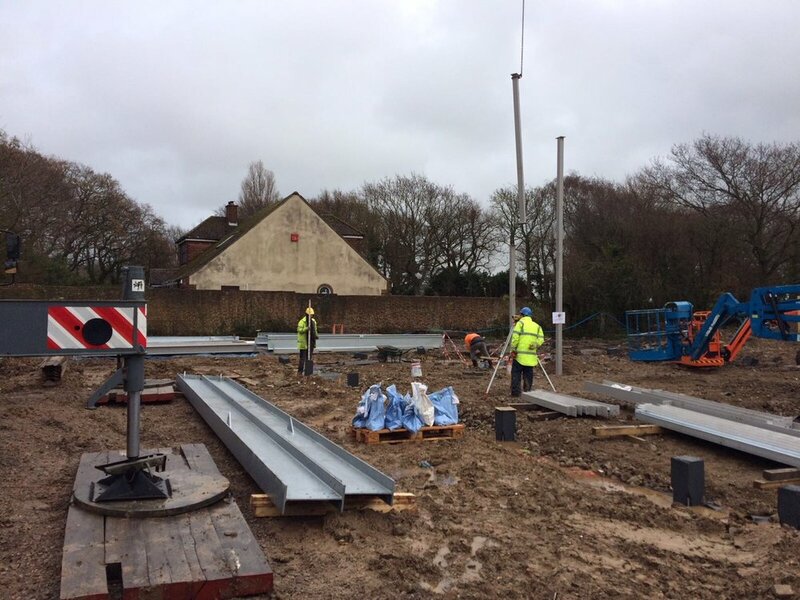 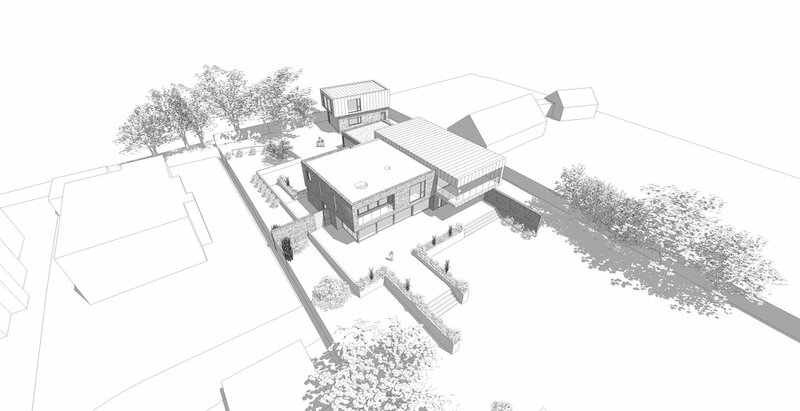 We have had a successful week here at B+P with two planing approvals in one week! 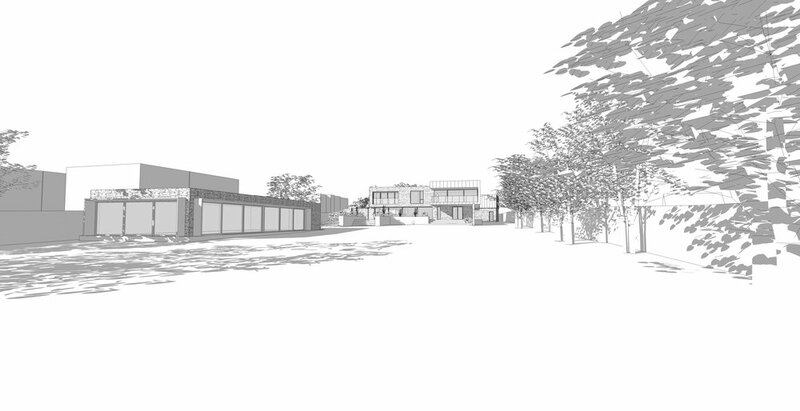 We are really pleased to have gained permission for our project at Yacht Haven and will now begin working towards the next stages in order to progress to site - exciting times ahead! 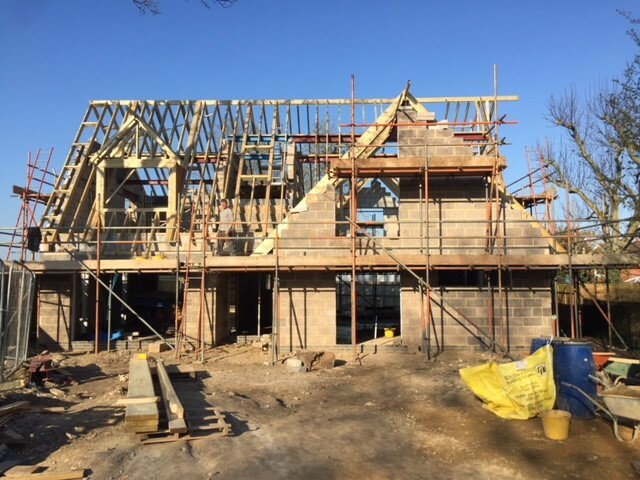 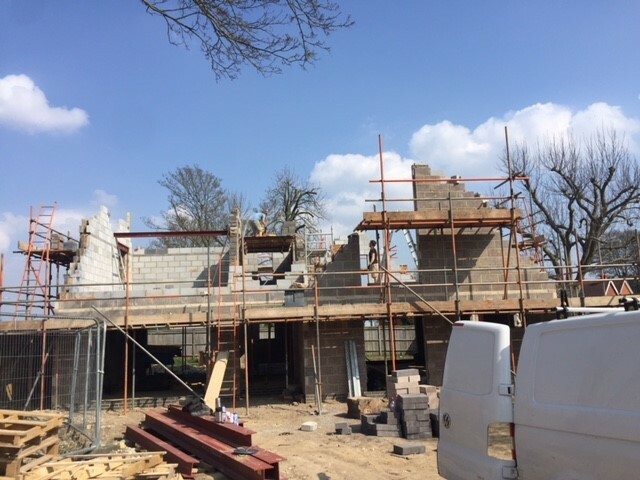 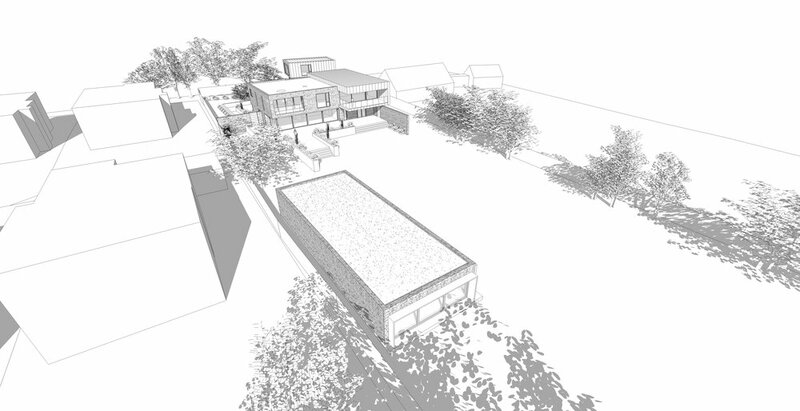 Currently in for planning, our project at Yacht Haven House on Hayling Island is an exciting project for a replacement dwelling on a stunning site overlooking Chichester Harbour. 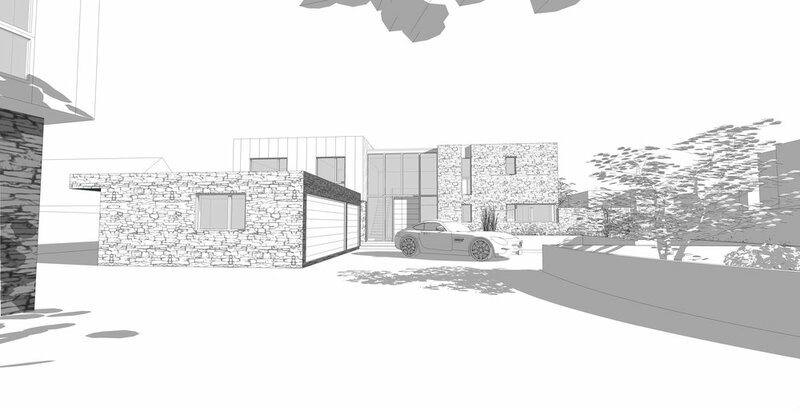 Alongside the replacement dwelling a double garage, pool house and boat house are also being proposed. 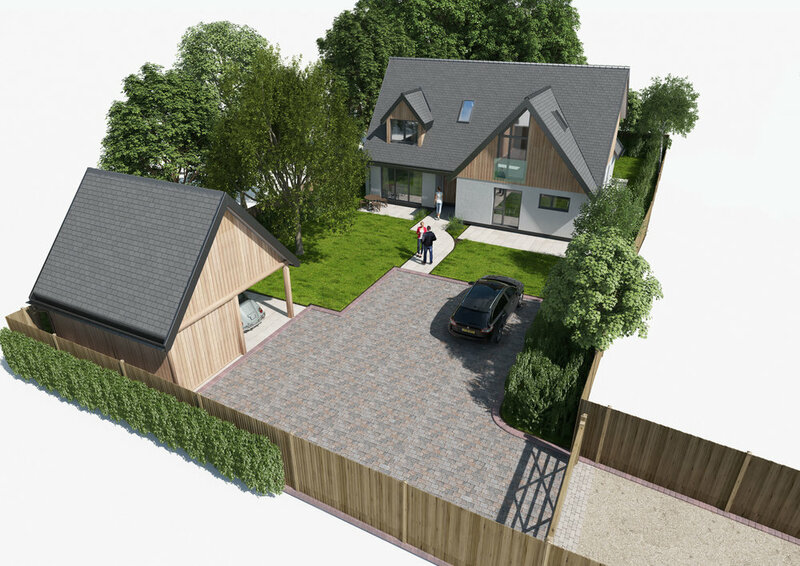 To help the application we have produced some 3D images and commissioned a CGI from Infinite 3D which we think looks fantastic! 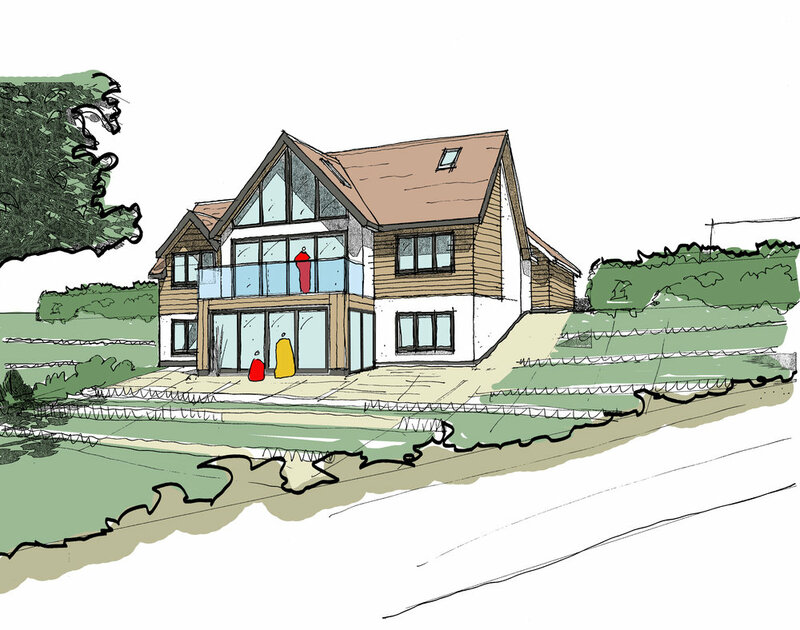 The driving idea for the dwelling was to form a dwelling that made the most of the views from the site over the harbour, whilst minimising the visual impact of the dwelling when viewed from the water. 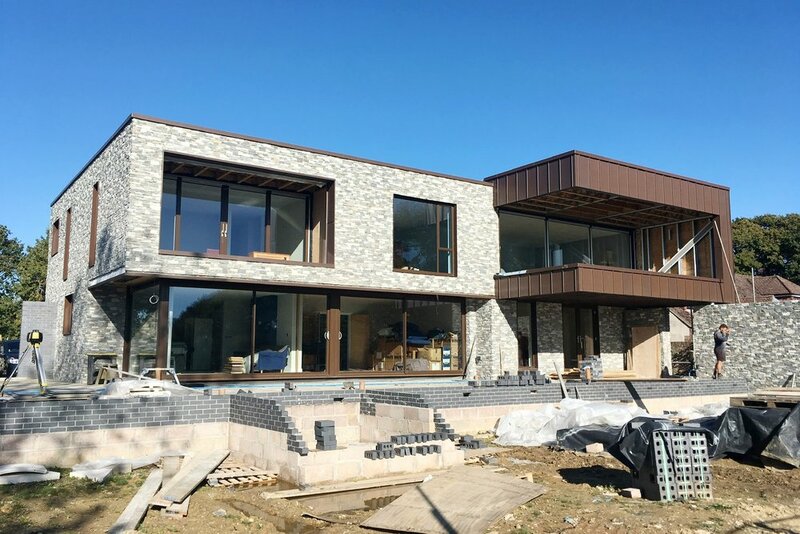 Large overhangs, deep set windows and carefully selected materials all help the building blend into its setting. 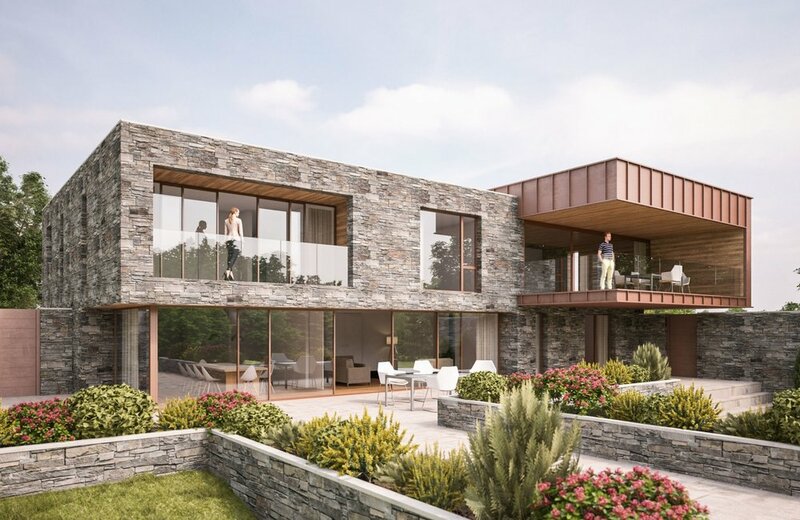 Proposed to be clad in stone with a cantilevered copper box, the design is contemporary yet sensitive to its surroundings and will be a fantastic family home with amazing views. 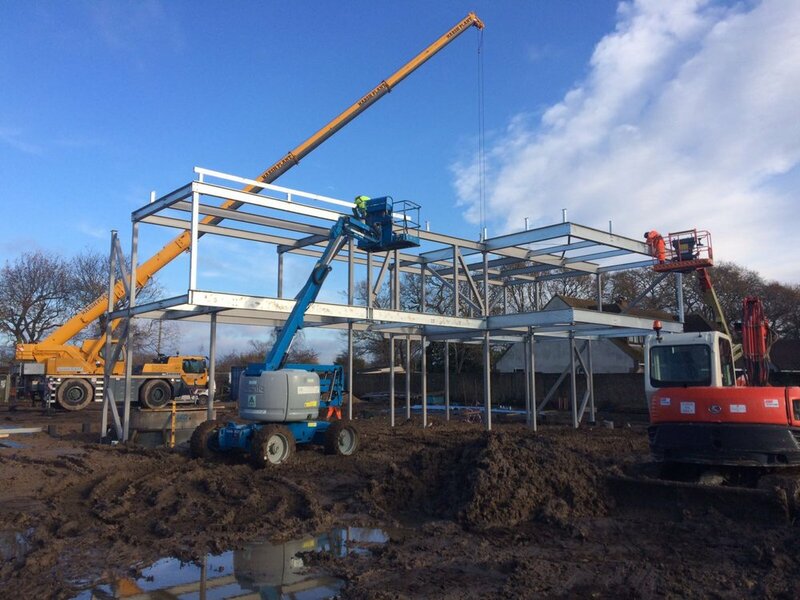 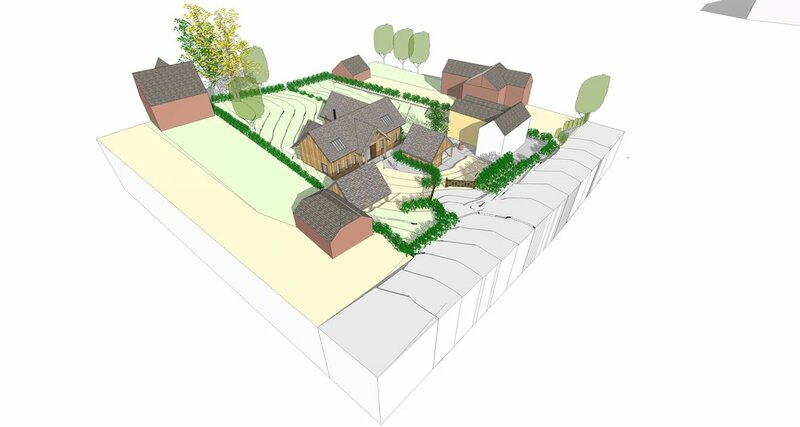 We are hoping for a positive planning outcome and are excited to progress the project to site! 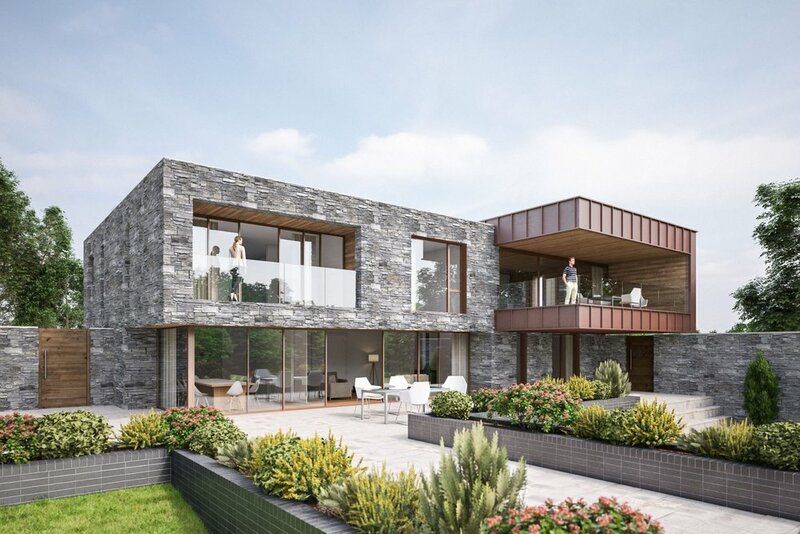 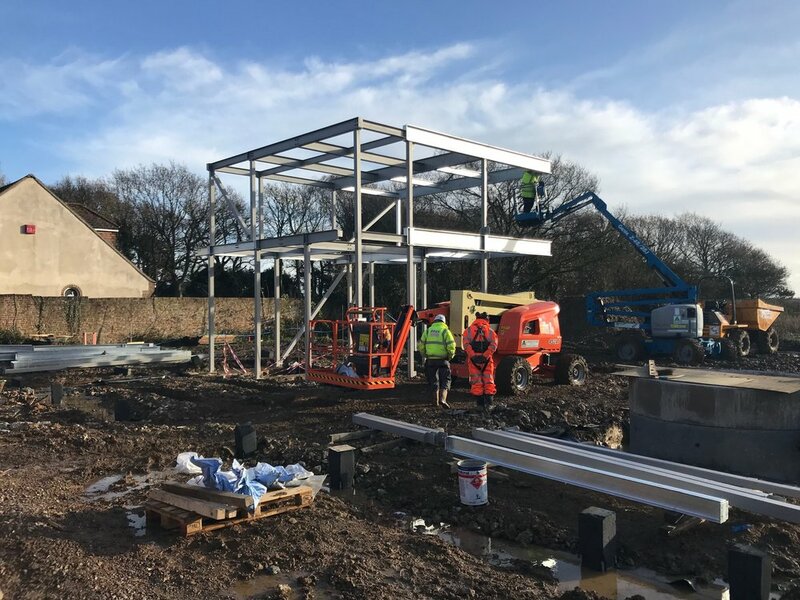 Our project at Whynot Lane in Andover is currently in for planning so to aid the process some CGI's have been commissioned from Infinite 3D to showcase the design. 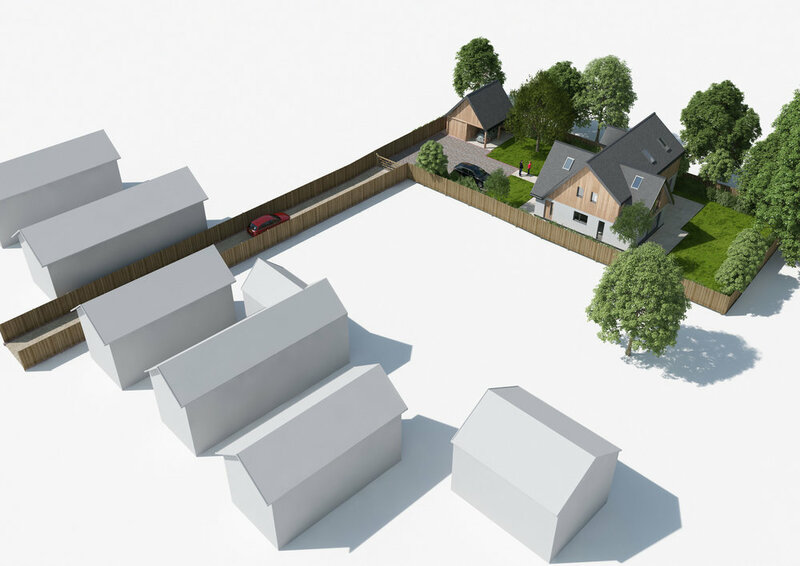 This backland site is adjacent to the Andover Railway Station and makes use of excess amenity land. 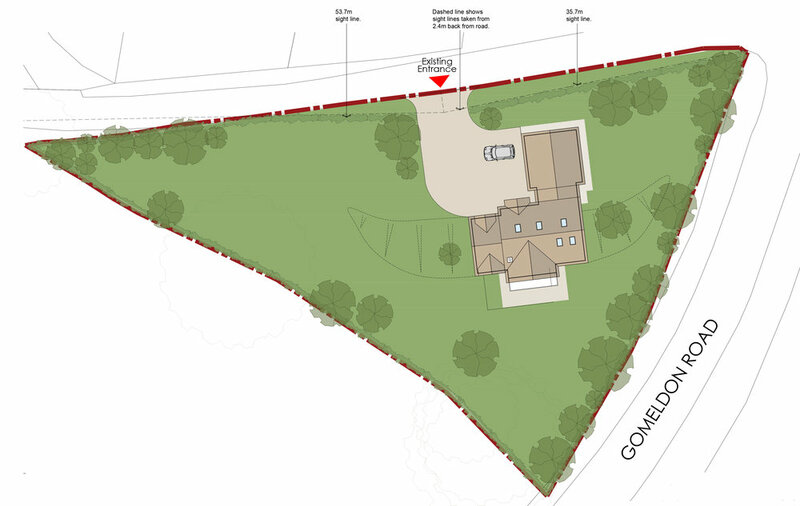 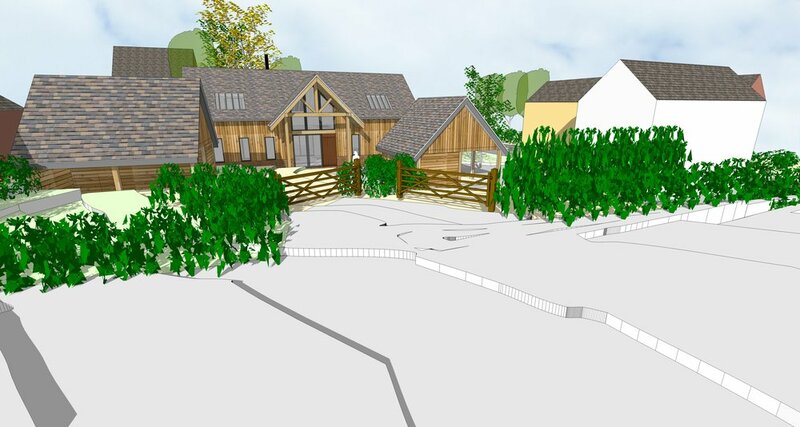 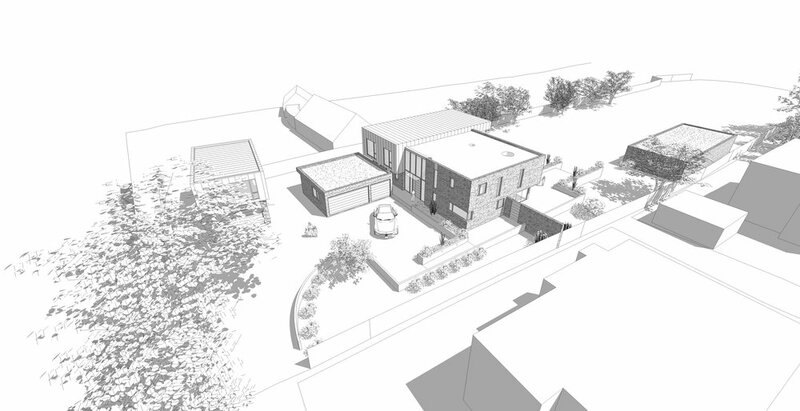 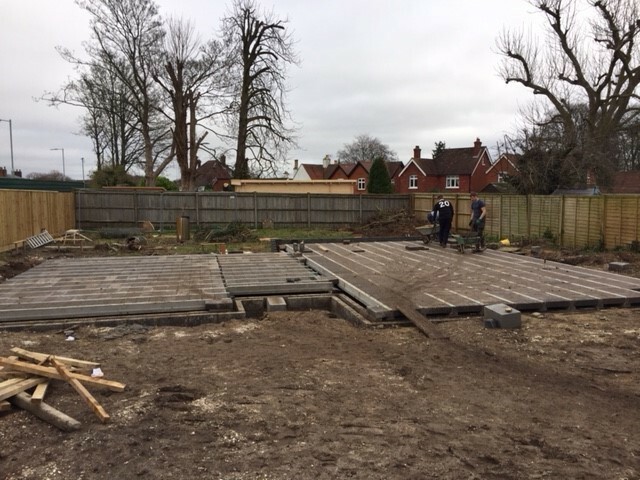 We are looking forward to a positive outcome for this application, and think it will make a fantastic family home.